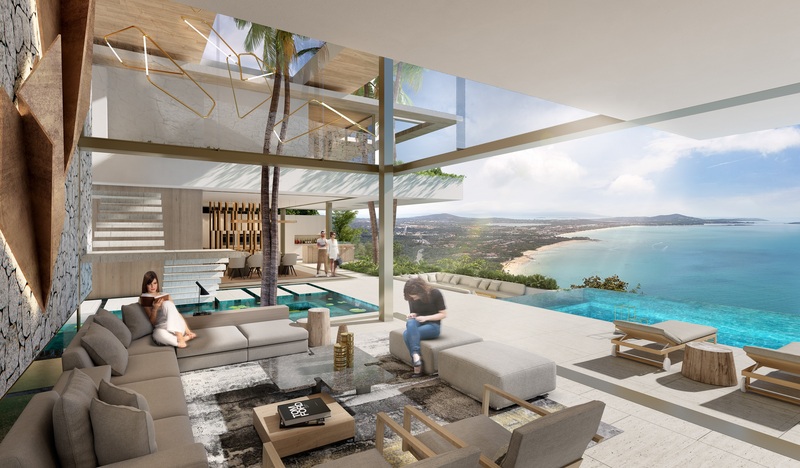 This estate is set to consist of 13-ultra-luxury villas, with 3 and 4-bedroom options with building areas between 460-square metres and 1,012-square metres. 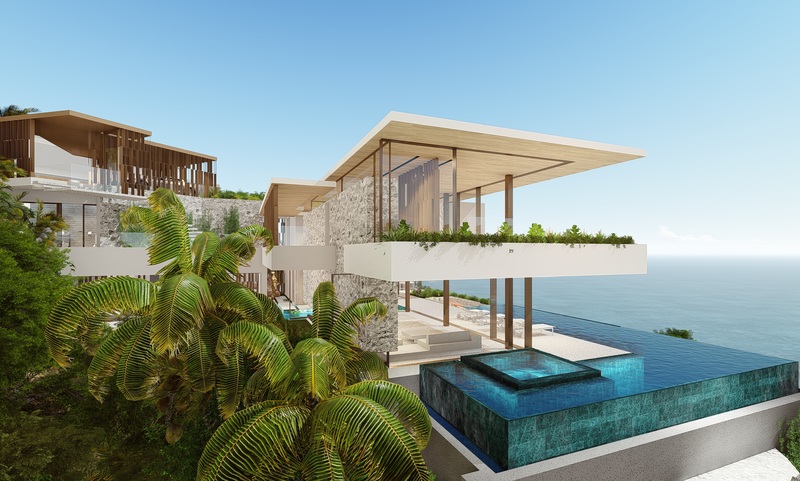 Set on a clifftop plateau along Bali's southern coastline, this estate is surrounded by coastal vistas with fantastic views. 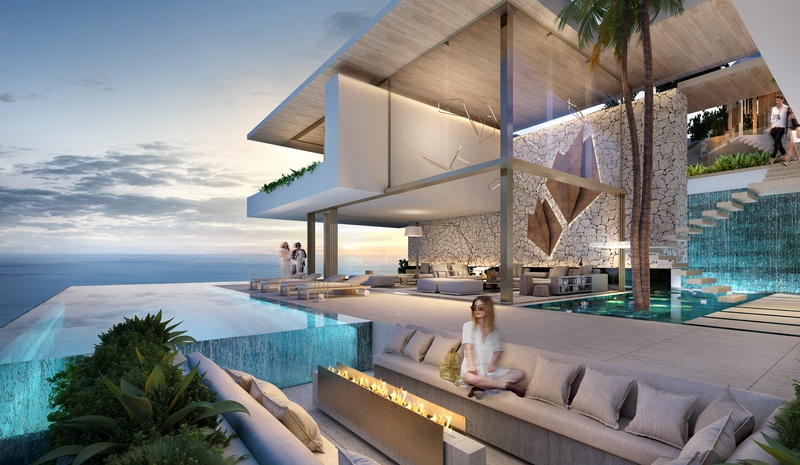 Each villa will be fully equipped with the latest innovative technologies and will have parking space for 2-cars. Julien Hug told WILLIAMS MEDIA "groundbreaking for the estate began this week and special discounted prices are being offered for early bird off-plan purchases." 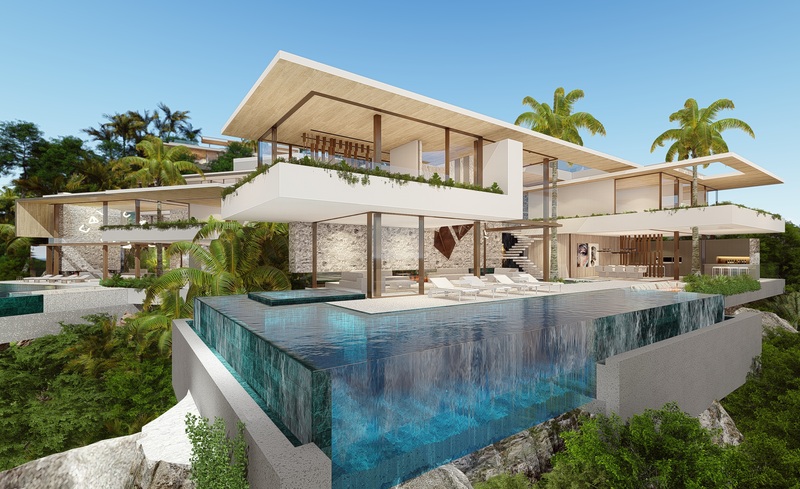 Just 20-minutes from the airport and 5-minutes from the resort complex of Nusa Dua, these villas are being offered with freehold titles. This property was previously published on Gapura Bali.